Nisaba Press is Green Ronin's fiction imprint. We have placed selected products at 30% off in our Green Ronin Online Store, to celebrate GM’s Day. 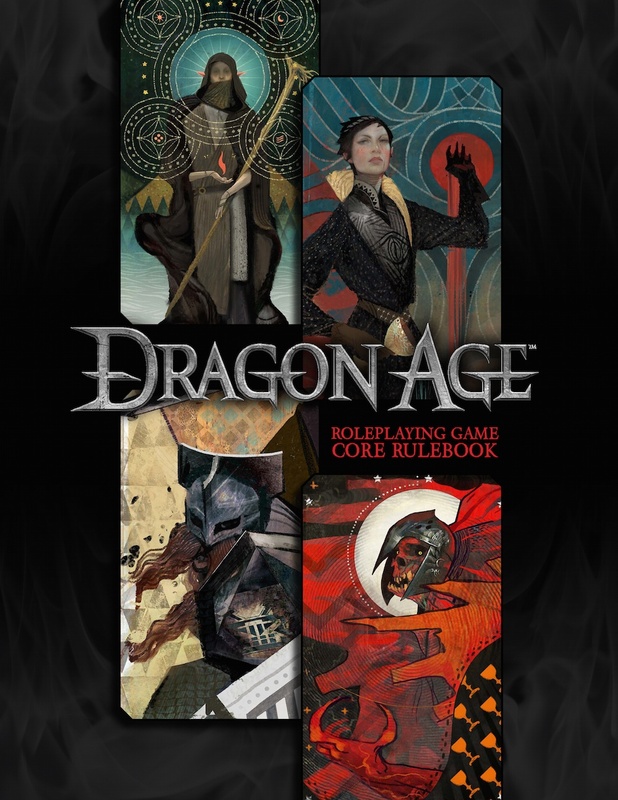 Get your favorite Gamemaster something for your favorite Green Ronin game, or find a Freeport, Dragon Age, Song of Ice and Fire, Mutants & Masterminds, DC Adventures, or Blue Rose book for yourself! Evan got his start in the hobby game industry in 1995, as a co-founder of Rubicon Games. Among other games, he has worked on Cranium, Cranium Hullabaloo, and the Pokémon trading card game. RPGs he has edited for include Everway, Ork! The Roleplaying Game, Spaceship Zero, Warhammer Fantasy 2e, the d20 System, A Song of Ice and Fire, Mutants & Masterminds, Dragon Age, Fantasy AGE, Pathfinder, and Critical Role (5e). He has been managing our web sites since about 2002. He co-designed Walk the Plank, our card game of piratical trick taking.